Infuse color and texture to any space. Coordinate and complement these with different designs hues and sizes. 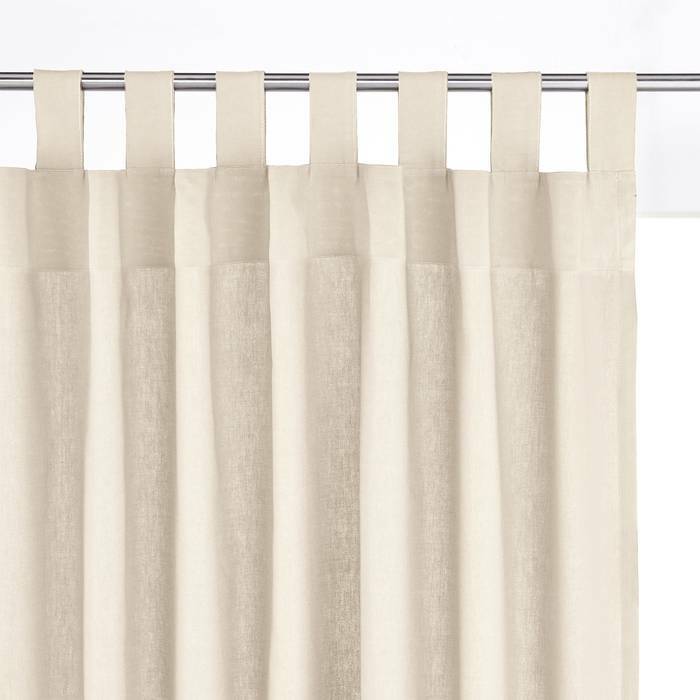 Perfect for welcoming the warmth of golden morning sun…Bring in the cool breeze and let it sway effortlessly into your home through these elegant sheer and cotton drapes!